Touch is the one sense that we can never turn off, a newborn baby will grasp a mothers hand at the first touch, and research shows that depriving children of touch can cause a condition called skin hunger or touch deprivation, resulting in emotional problems and late development. Touch Talks – We have more sensory nerves in our hands than any other part of the body, through our hands we can transmit emotions. 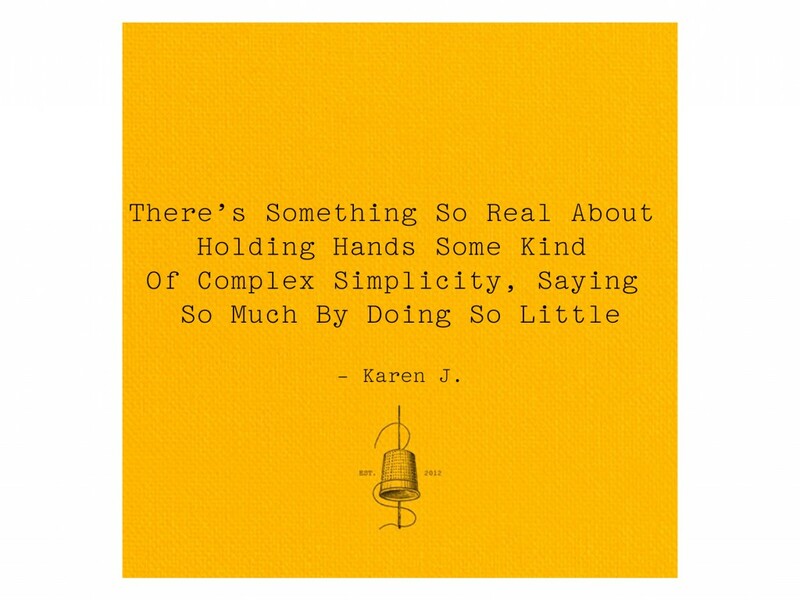 Holding hands causes brain waves to synchronise affecting the part of our brain that is associated with empathy, pain and interpretation, and triggers the release of oxytocin Aka ‘the love hormone’ releasing feelings of trust and compassion – speaking without words. Touch Soothes – Our natural response when a person is in distress is to hold their hand, to give reassurance. Pressure receptors are stimulated sending messages to the brain which are capable of bringing heart rate and blood pressure down. Touch Helps Us Sleep – Massaging hands stimulates the part of our nervous system that calms body and mind, and the pressure on sensory receptors during exercise will release serotonin which helps you get into a deeper sleep. Touch Connects – What is life without touch, but with all our technology we have never been so connected yet disconnected! Take time to nurture your skin, moisturised skin is not only soft and supple but also enhances our sense of touch. The bottom layer of skin called the dermis is filled with tiny nerve endings that send information to our brain where feeling is registered, if skin is soft it is more sensitive to contact. 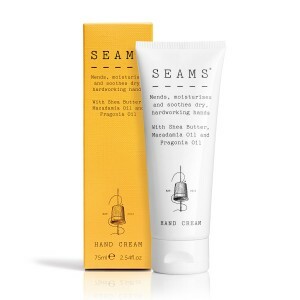 SEAMS Hand Cream absorbs instantly and is non-greasy and a must for dry, rough distressed hands. Widely recognised for it’s mending, softening and moisturising properties. With a biomimetic lipid complex which penetrates the skins epidermal layer to help lock in moisture and leave skin feeling exceptionally soft, supple and smooth.